After his lawyer claimed that his physical health was rapidly deteriorating because he can’t eat the prison food, doesn’t have access to bottled water, is only getting 800 calories a day instead of his usual 3,000 to 4,000 and only has an hour to exercise, a judge has ruled Floyd Mayweather Jr. will stay in prison. Only 10 days into his 3 month sentence Floyd’s lawyer Richard Wright filed the motion hoping to get the fighter placed on house arrest or get him moved into general population where he will be able to move around more freely. 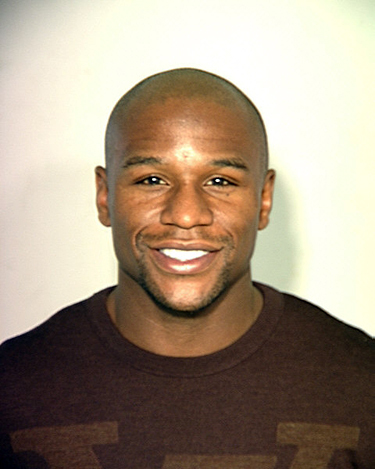 This entry was posted in Athletes, Celebs, Entertainment News and tagged abuse, athletes, Floyd Mayweather, health, judge, prison, sick. Bookmark the permalink.